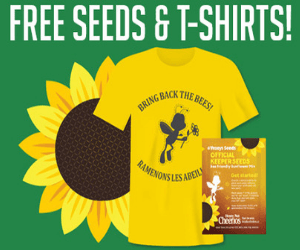 Cheerios is trying to Bring Back The Bees by giving out free sunflower seeds and T-Shirts. Their goal is to give out 520,000 FREE seed packs to Canadians to help save the bee population. Sign up and request your free bee-friendly Sunflower Seed Mix from Vesey’s! Please allow 4-6 weeks for delivery. This offer is only available while supplies last. This year, you can purchase a specially-marked box of Cheerios, Honey Nut Cheerios, or MultiGrain Cheerios and redeem the PIN Code printed inside for a FREE Youth Bring Back the Bees T-Shirt! There are only 50,000 free shirts available. 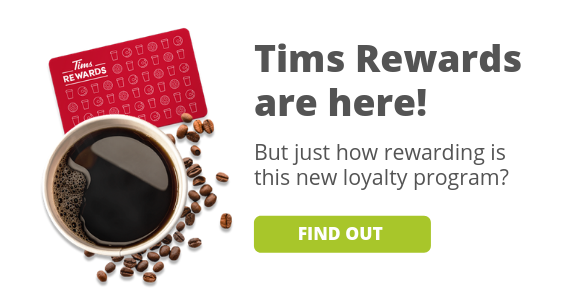 What even more free stuff? 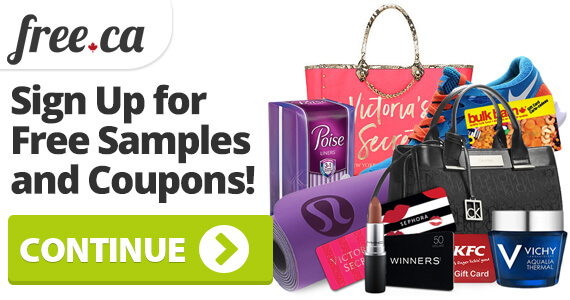 Check out our free samples page.